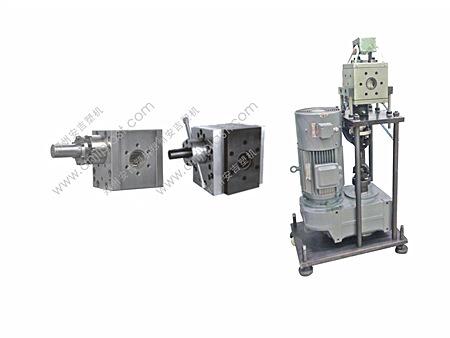 ※ Integrate the screen changer and melt pump, polymer melt becomes more constant and stable. 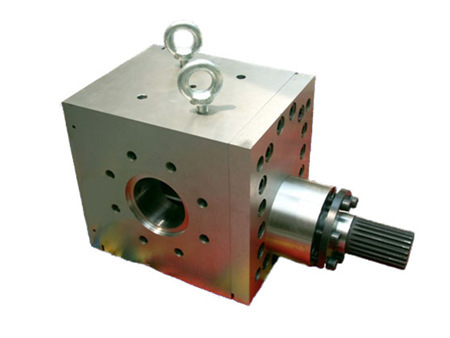 ※ Positive displacement device which provides a linear output over a wide range of operating condition. 2. 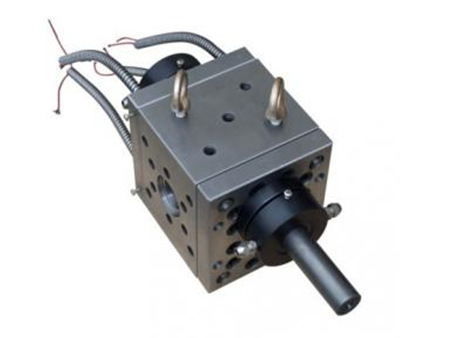 When a melt pump is used, the extruder only has to generate enough pressure to fill the teeth of the melt pump. 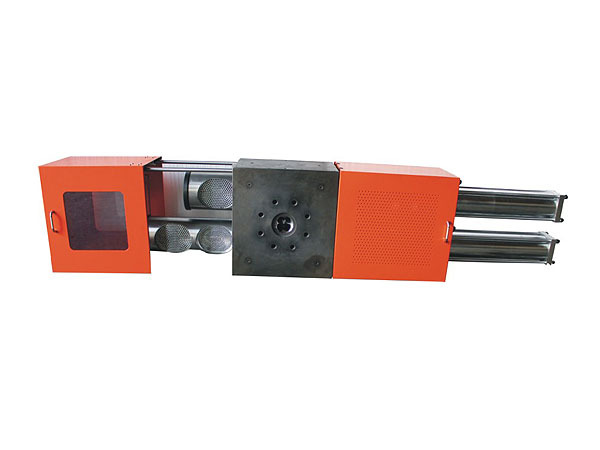 The melt pump will generate the pressure required to push the plastic through the die. 4. 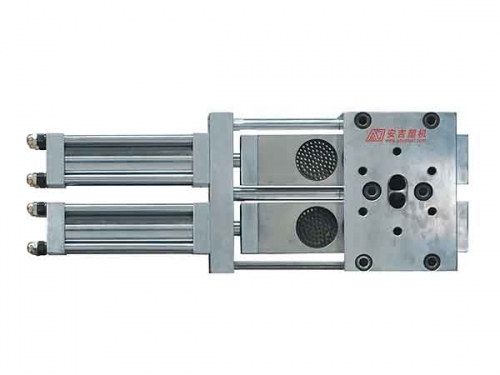 Much higher die pressure can be achieved, where they are required. 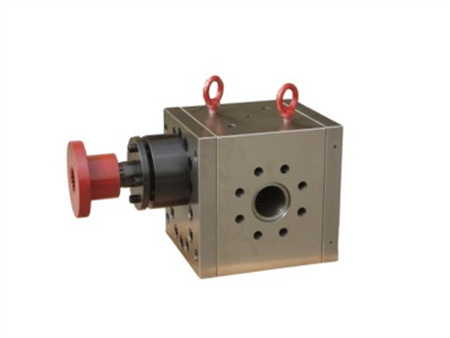 Melt pump is made from high performance alloy with high precision processing to ensure a long and durable service life.